NEW YORK, NY – October 31, 2018 – Wilshire Phoenix, a New York-based investment firm that provides structuring, advisory and asset management services, has partnered with Coinbase Custody, the most secure crypto storage solution created by the world’s leading platform for cryptocurrencies. Wilshire Phoenix expects to launch a fund in 2018 that is organized as a statutory trust and which will be capped at $500MM. The fund will provide exposure to Bitcoin, but, unlike other products that simply hold Bitcoin (or oven multiple cryptocurrencies, often referred to as an index), employs a novel approach to mitigate some of the risks typically involved from the sudden and substantial price movements of Bitcoin. An investment in the fund may make it easier for investors and financial institutions to gain exposure to Bitcoin. In addition, investors together with financial institutions may find it difficult to purchase and hold Bitcoin due to pricing models around Generally Accepted Accounting Principles (U.S GAAP). We trust that our system, which is patent-pending, may also solve this important issue. The fund will not use derivatives or any form of leverage to achieve its objective. This will limit counterparty exposure and the often unnecessary additional fees that are normally associated with these types of financial products or methods. “Coinbase Custody provides Wilshire Phoenix a best in class platform on which to securely store digital assets. They are steadfast in their commitment to implementing and executing solutions for institutional clients as opposed to merely talking about their future plans to do so. We are excited to have Coinbase in our corner and we look forward to our continued partnership in the months and years to come,” said Bill Herrmann, Founder & CEO of Wilshire Phoenix. Wilshire Phoenix is an investment management and advisory firm focused on the formation of transparent and practical funds encompassing both traditional and alternative assets. Wilshire Phoenix also provides asset management and advisory services for numerous products and asset-classes, including securitization transactions, fixed-income, global equities, alternative assets and derivative products. At Wilshire Phoenix’s foundation are its core values – providing exceptional client service, operating with integrity, leading with innovation, and giving back to charitable organizations and communities. 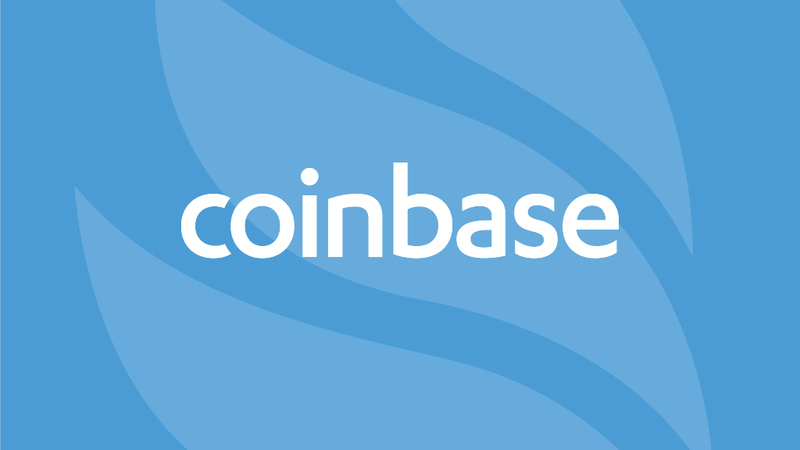 Founded in 2012, Coinbase offers a suite of products to consumers, professional traders and institutions that make trading, investing and interacting with cryptocurrencies easy and secure. Coinbase strives to be the most trusted brand in the space, and has built the world’s leading platform for cryptocurrencies serving over 25 million customers worldwide. The company has offices in San Francisco, New York, Chicago, Portland, London, Dublin and Tokyo. THE INFORMATION HEREIN IS NOT AN OFFER TO SELL OR SOLICITATION OF AN OFFER TO BUY ANY SECURITY AND IS SUBJECT TO CHANGE WITHOUT FURTHER NOTICE. AN INVESTMENT IN THE FUND INVOLVES SIGNIFICANT RISKS. THE FUND WILL ONLY ACCEPT SUBSCRIPTIONS FROM ACCREDITED INVESTORS WHO ARE ELIGIBLE TO INVEST AND THE FUND’S INTERESTS WILL BE SUBJECT TO SIGNIFICANT LIMITATIONS ON TRANSFERS AND RESALES.